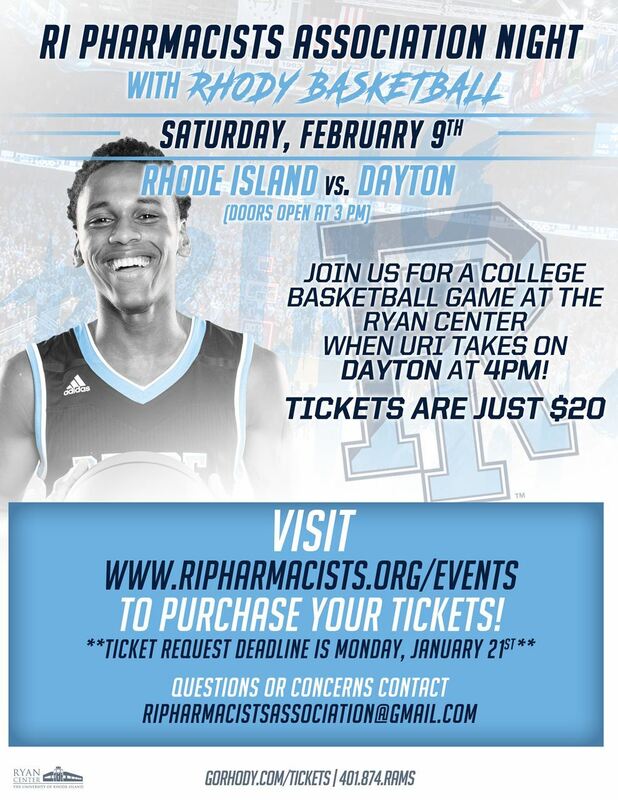 Please join us on February 9th at 4pm for the first "Cheers with Peers" of 2019 as we watch the URI men's basketball team take on the Dayton Flyers. This is a family friendly event and all are welcome. Please stay tuned for where we will hold a pre-game networking event!